He replaces fellow Portuguese Andre Villas-Boas at the club. 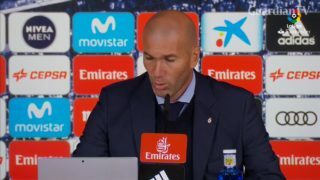 Zidane praises Ronaldo after 'perfect week' for the Portuguese. 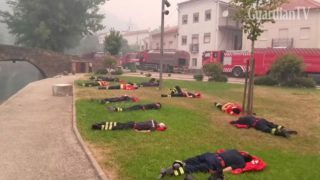 Firefighters enjoy a rare break amidst Portuguese forest fires. 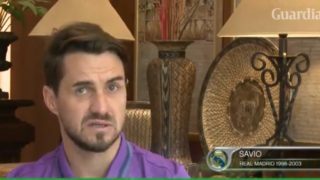 Former Real Madrid winger Savio has backed Cristiano Ronaldo to improve his goalscoring form and believes the Portuguese attacker has much more to give Los Blancos.